Sonja’s anxiety over not having control of her future can be best seen in repeated mentions of a fortune teller whose predictions she cannot, or perhaps refuses to, recall. Her attempt to change her own destiny can be seen in numerous ways. She accepts an invitation from her masseur, Ellen, to go on a ‘meditative hike’ in the country, but abandons the others over an inability to pee outdoors. She writes a letter to her sister, but doesn’t post it. She nurses the possibility of an affair with her new driving instructor, Folke, while not necessarily wanting one. 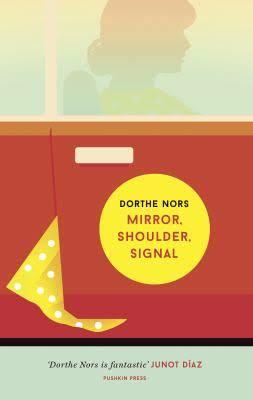 Mirror, Shoulder, Signal is a clever novel, built with precision around a series of ordinary events which resonate with unexpected anxiety. Northe has spoken about the ‘invisibility’ of middle-age women, and we sense Sonja’s efforts to make herself matter; this seems to be partly by accepting who she is rather than who others want her to be. Some may find it a little dry, but it builds to a moving conclusion. I suspect it will not make the short list as it will be seen as ‘minor’ – lacking the ‘depth’ required for a prize winner. Yet Sonja’s story will resonate with many readers. Ismail Kadare is no stranger to the Man Booker International Prize having won the inaugural prize in 2005 when it was awarded, not for a single novel, but for a body of work. 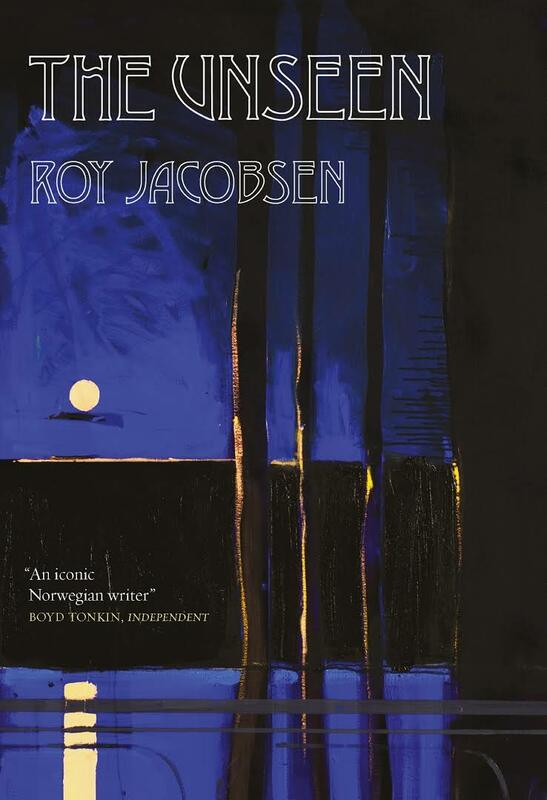 He has also been frequently long-listed for the Independent Foreign Fiction Prize, the predecessor to the Man Booker International in its present form: The Successor in 2007, Agamemnon’s Daughter in 2008, The Siege in 2009, and The Fall of the Stone City in 2013 (the latter pair were also short-listed). 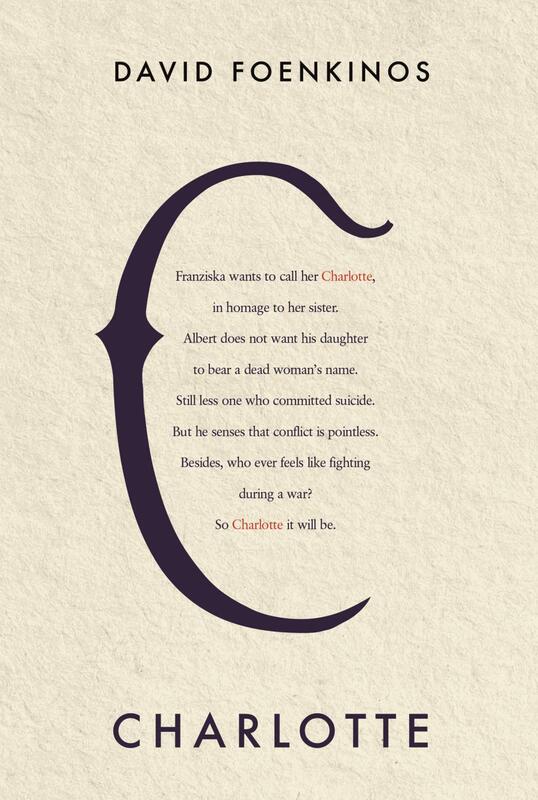 These works reveal a little of how Kadare is currently being translated: while most appeared in English within a few years of their original publication, The Siege was first published in 1970, and represents attempts to bring Kadare’s older work to a wider audience alongside his most recent. The Traitor’s Niche continues that trend (which also includes Twilight of the Eastern Gods, another seventies novel, translated in 2014) as it was written between 1974 and 1976 when Kadare was still in Albania (he claimed political asylum in France in 1990) under the Communist dictator Enver Hoxha. They also indicate the two most common methods of translation, some having been translated from French translations by David Bellos, others, like The Traitors’ Niche, being directly translated from the Albanian by John Hodgson. The Sultan sends Hurshid Pasha to defeat him, but Hurshid himself soon suffers the Sultan’s displeasure when he is accused of sending only part of Ali’s fortune back to Constantinople. We follow Ali’s head to Constantinople in the company of Tundj Hata, who charges villagers to see it in the provinces through which he must pass. 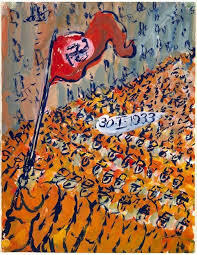 But Ali’s will not be the last head to be placed in the niche before the novel’s conclusion. These descriptions of statecraft not only echo workings of the Soviet bloc, but of all powerful empires since time began. Not only do its servants live in fear of decapitation, so do those countries within its grasp. Kadare’s novel exposes the ruthlessness of powerful states, but does so in such a way as to humanise the participants, from the rebellious pasha to the guardian of the traitor’s niche. At this stage it’s difficult to predict whether The Traitor’s Niche will appear on the short list. Eileen Battersby (of the Irish Times) has argued that, as an older novel, it should make way for newer work (goodness knows what she’d make of the Best Translated Book Award), though I’m not sure her view that great novels are always translated quickly is true in every case. I certainly wouldn’t dismiss it just yet. 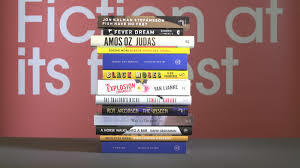 With equal parts excitement and trepidation, today I learned which books had made it onto the Man Booker International Prize long-list. The trepidation occurs because, once again, I am going to be reading all of them as part of the Shadow Jury and therefore questions such as, Have I read any? Do I own any others? and How long are they? take on much greater significance. This year I have only read two of the long-listed novels, Swallowing Mercury and Fever Dream, two of the shorter novels, and two of only three by women writers. The lack of women writers is disappointing, though it partly reflects the proportion of women who are translated. It’s a shame that two excellent Peirene novels (The Empress and the Cake and Her Father’s Daughter) both missed out – Peirene have been represented since 2011 (if we regard the prize as continuing from the Independent Foreign Fiction Prize), every year of their existence. 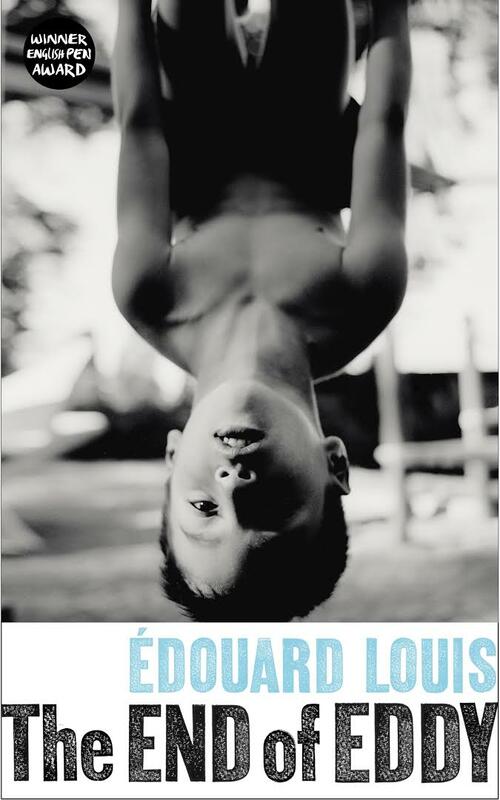 Tilted Axis Press and And Other Stories might also feel disappointed not to feature, though two novels from Fitzcarraldo Editions makes up for the snubbing of Mathias Enard’s Zone in 2015 (a move which so infuriated the Shadow Jury they called it in). Both Harvill Secker and MacLehose Press (both long-time supporters of literature in translation) are also represented twice. Eight of the thirteen books are European (the Guardian originally seemed to suggest Iceland and Albania were not part of Europe though I notice this has been changed. Alain Mabanckou is still “a French writer born in the Republic of the Congo” though, whatever that implies – perhaps that nine are European, or eleven if we use Eurovision rules and include Israel). This compares to only five European books last year (six if Turkey is regarded as European). A pity, then, that Eka Kurniawan’s Beauty is a Wound was excluded, and Japanese female writers like Yoko Tawada and Hiromi Kawakami. The list is certainly not short of well-established writers (including Nobel Prize winners in waiting, some might say): Ismail Kadare is 81, Amos Oz 77, and David Grossman, Roy Jacobson and Stefan Hertmans are all in their sixties. (Samantha Schweblin is, I think, the youngest). Many of the books themselves are heavyweights – Bricks and Mortar runs to 670 pages, Compass and The Explosion Chronicles to 480, Fish Have No Feet a comparatively paltry 380… the rest (luckily) are more manageable, and it’s unlikely anything can match the tedium of reading Orhan Pamuk’s A Strangeness in my Mind. I’m most looking forward to reading The Explosion Chronicles having been impressed by The Four Books last year; similarly Compass should be a treat based on my experience of Zone. 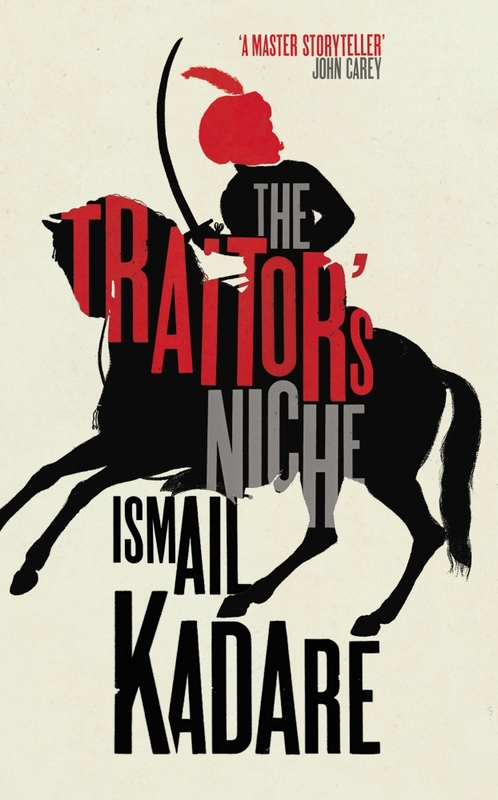 As a long-time admirer of Kadare I would have read The Traitor’s Niche anyway; the same applies to Dorthe Nors, though on the basis of only one previous book. Mabanckou and Stefansson I’ve also read before though with less relish (The Sorrow of Angels I think of with my own personal sorrow). The other writers are entirely new to me. (You can read the Official Shadow Panel response to the long list here). 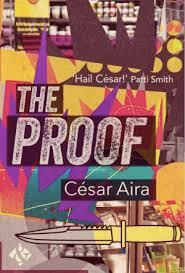 Although Cesar Aira was first translated into English (by the self-same Nick Caistor who has translated The Proof) and published in the UK in 1998 – the rather atypical The Hare – it has been New Directions in the US who have been largely responsible for making him available to an English-speaking audience. Luckily, presumably as a result of And Other Stories’ new partnership with New Directions, they have now taken on the mantle of Aira’s UK publisher having reprinted The Seamstress and the Wind, and released two new works, The Little Buddhist Monk and The Proof. The girls’ ill-mannered assault is now reset as an expression of romantic sensibility. In fact, throughout the novel Mao and Lenin will remake themselves in both Marcia and the reader’s eyes, their disregard for rules allowing them an unpredictability which threatens the boundaries of both characterisation and realism. If the novel seems lacking in action up to this point, be assured the final twenty pages more than make up for it. This may be a leap of faith for readers ensconced in a largely realistic narrative, but, like Marcia, I found myself breathless with the audacity of both the girls and the author. The seven Aira novels (or novellas) I’ve read previously divide fairly evenly into those I like and those I love: this falls into the ‘love’ category without question (and not just because of the subject matter). Though still possessed of the wildness of his best work, it is also intensely coherent, following an unstoppable narrative path from Marcia’s first step to her last. Aira’s presentation of Mao and Lenin is both cartoonish and nuanced: one moment he seems to be mocking them, the next casting admiring glances. The move at the end from all-talk to all-action is a master stroke, powering us towards a genuine conclusion. This may well be the Aira I recommend to newcomers from now on. You are currently browsing the 1streading's Blog blog archives for March, 2017.